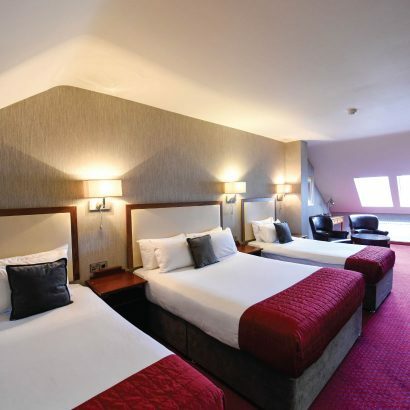 Enjoying a prime city centre location, the Eyre Square Hotel is located at the heart of Galway just off Eyre Square and within walking distance of many of Galway’s iconic landmarks. 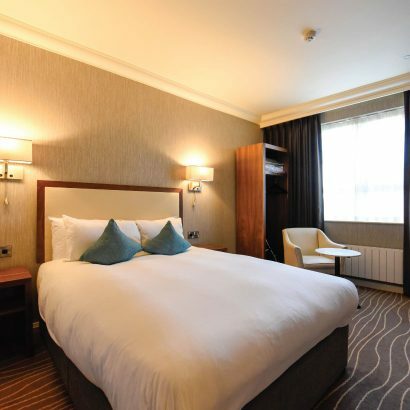 If you’re looking for a great central place to stay, all of our bedrooms are warm, inviting and ideal to relax in after a day spent discovering Galway’s many attractions, or a busy day of meetings. 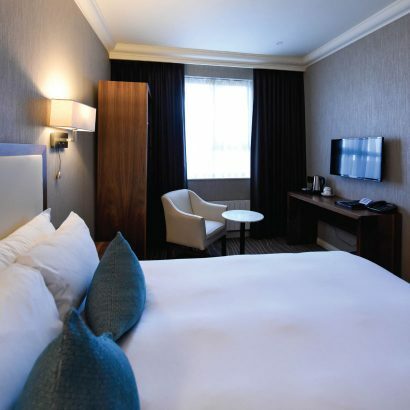 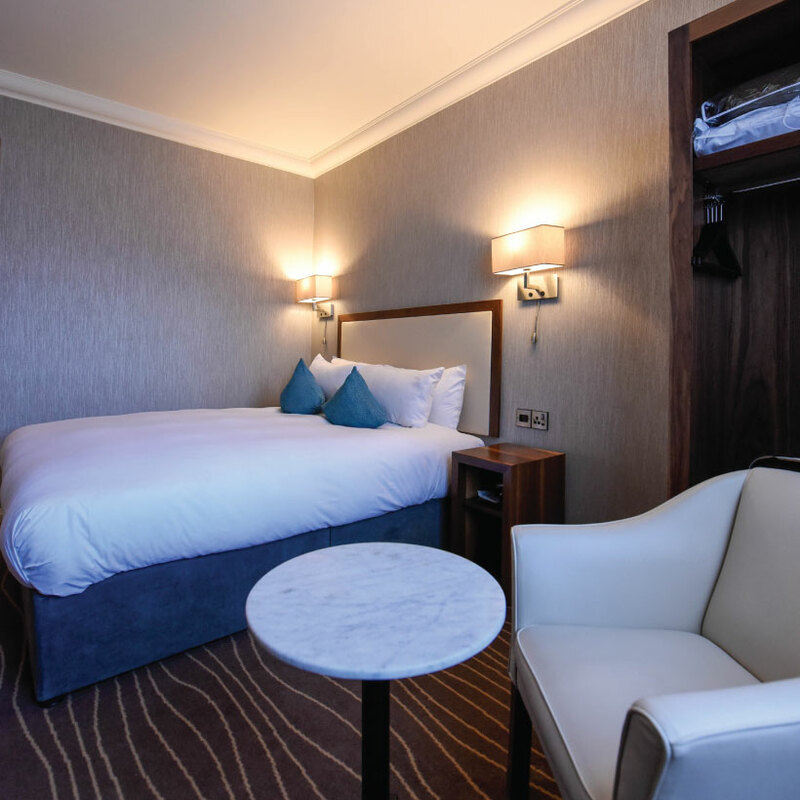 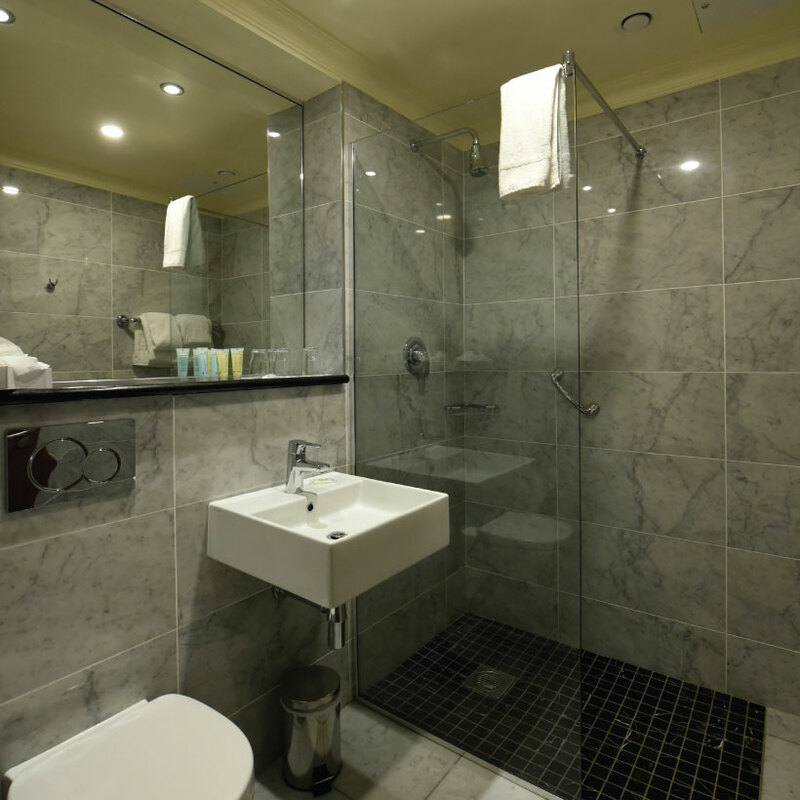 With en-suite bathrooms, cable TV, tea & coffee making facilities and free Wifi; our rooms have all the amenities to make your stay as comfortable as you could possibly want. 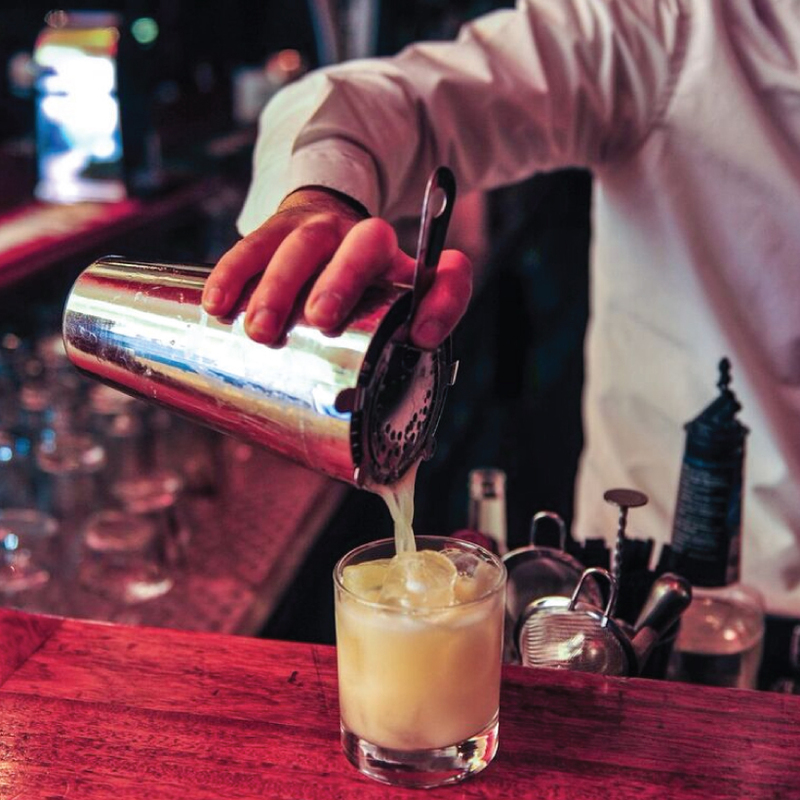 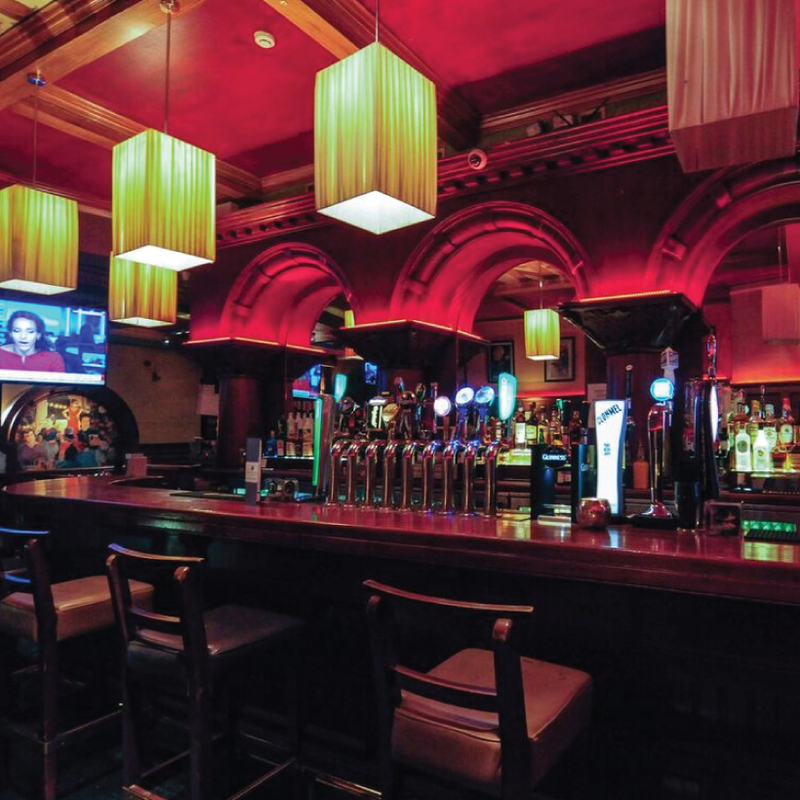 The Eyre Square Hotel Bar is one of Galway’s most popular. 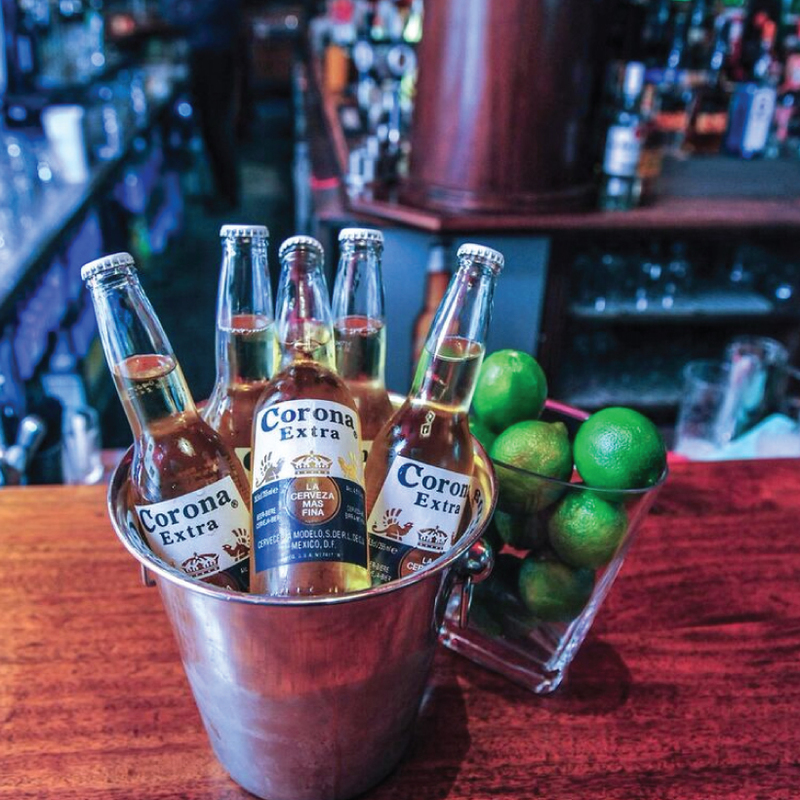 Serving a wide range of beers and with a fantastic new cocktail menu, it’s a great choice for tourists and locals alike. 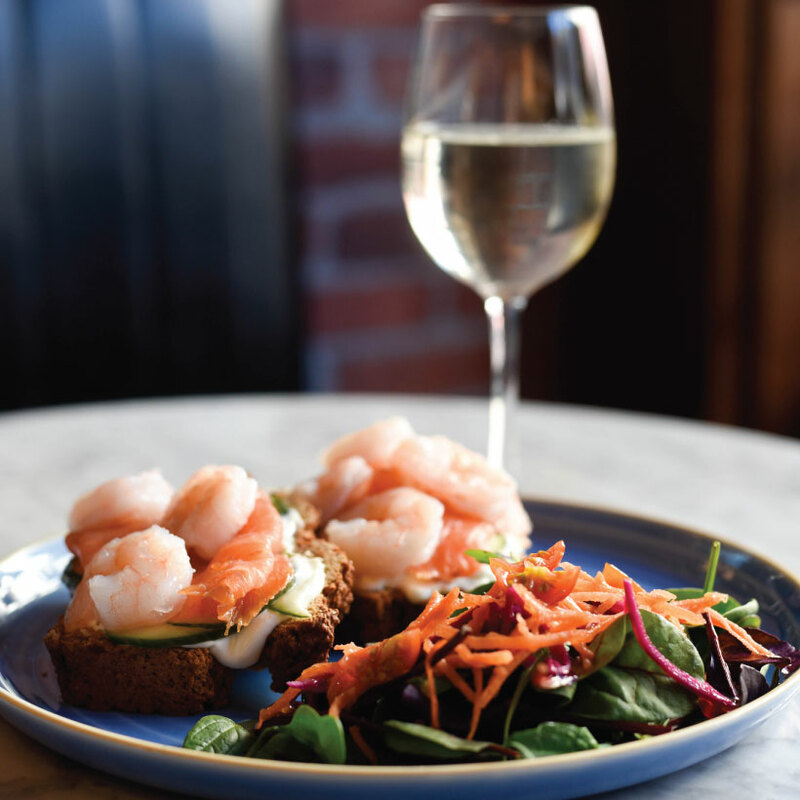 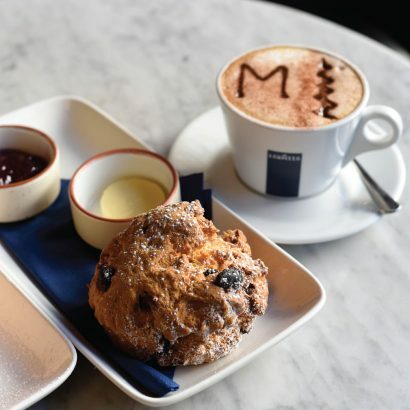 The bar has great options on food no matter how hungry you are; with lunch for under €10, the delicious daily roast, a selection of fantastic fish specials, or If you’re looking for a later bite to eat, our evening menu is served until 8:30pm. 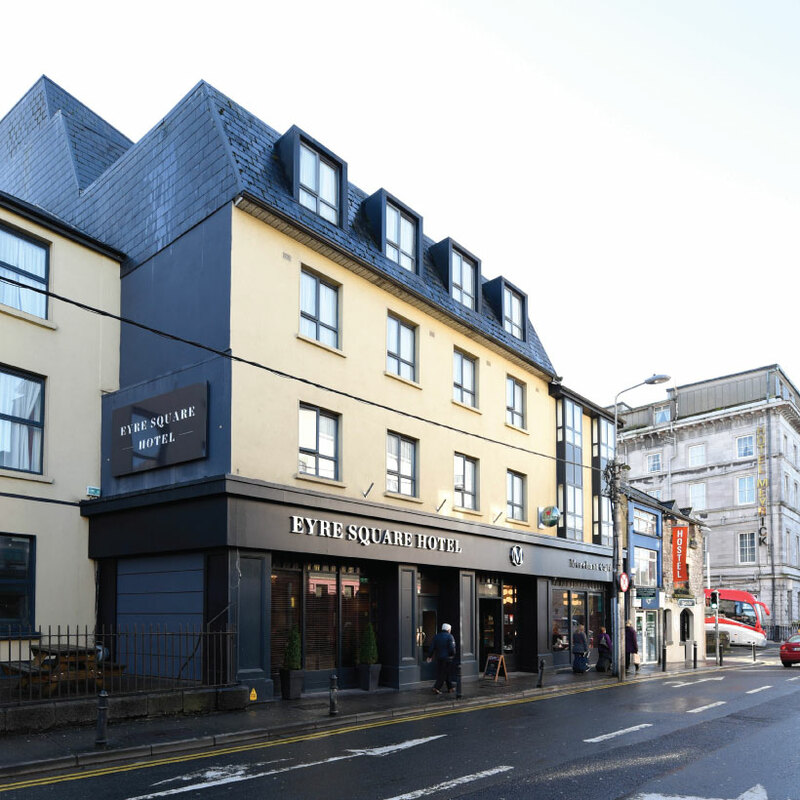 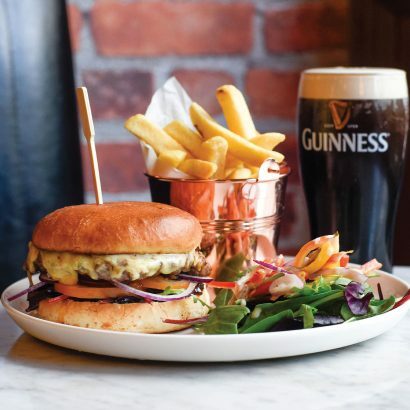 The perfect destination for all your big screen sports, the Eyre Square Hotel Bar has several 50″ HD televisions showing all major sporting events from the Six Nations Rugby and Premier League Football to Boxing and GAA. We show sporting events from Sky Sports, BT Sports and Setanta Sports.